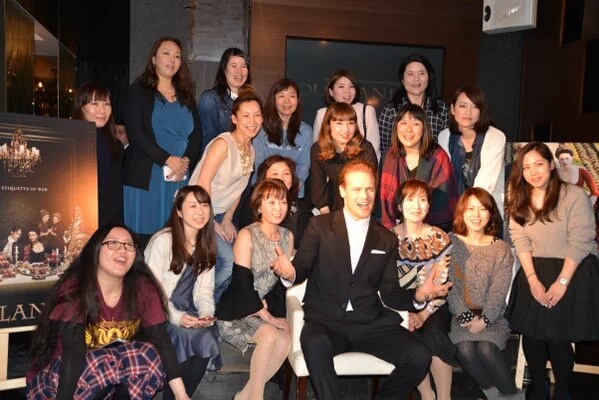 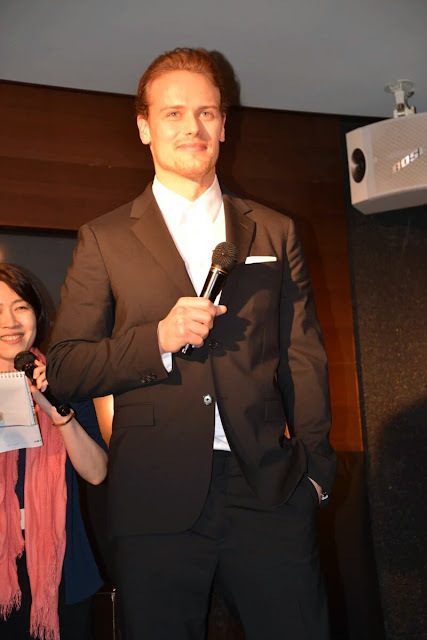 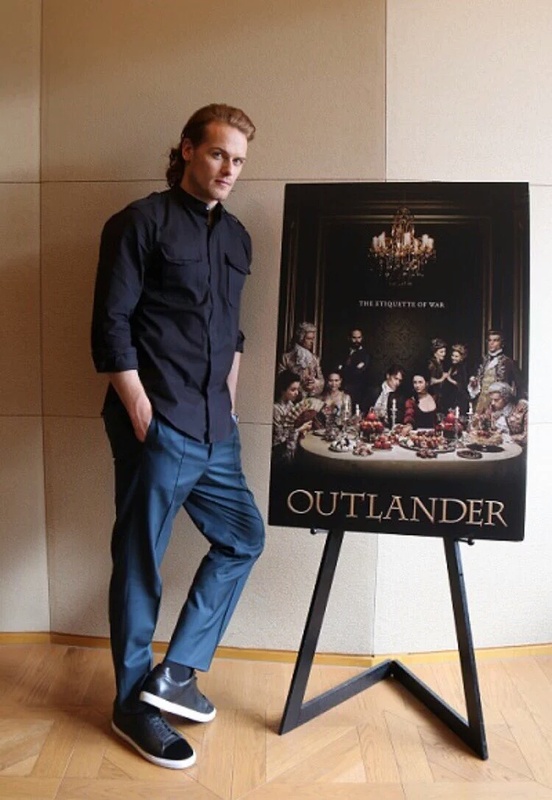 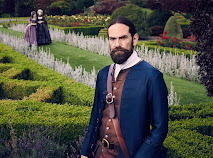 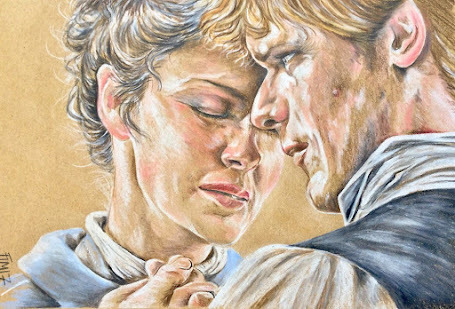 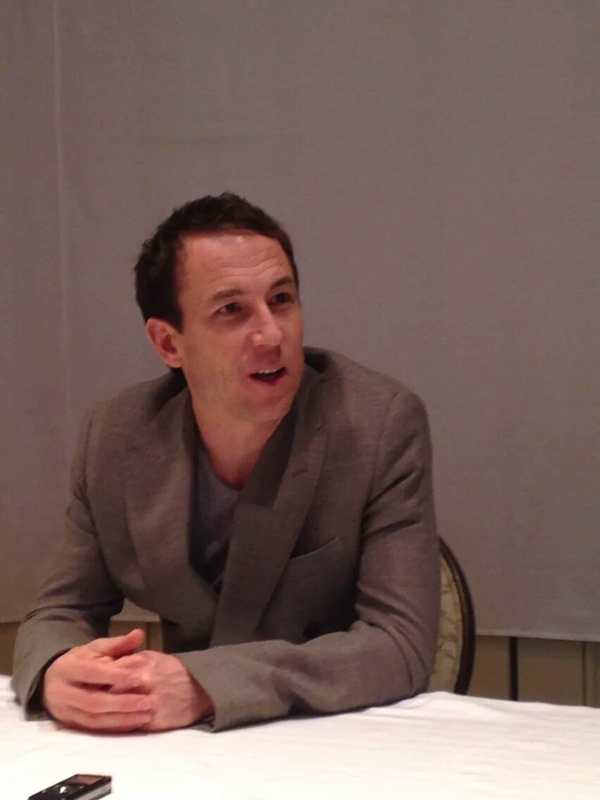 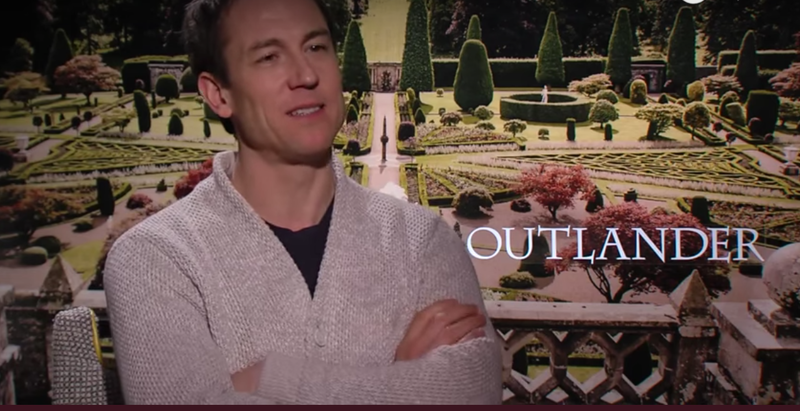 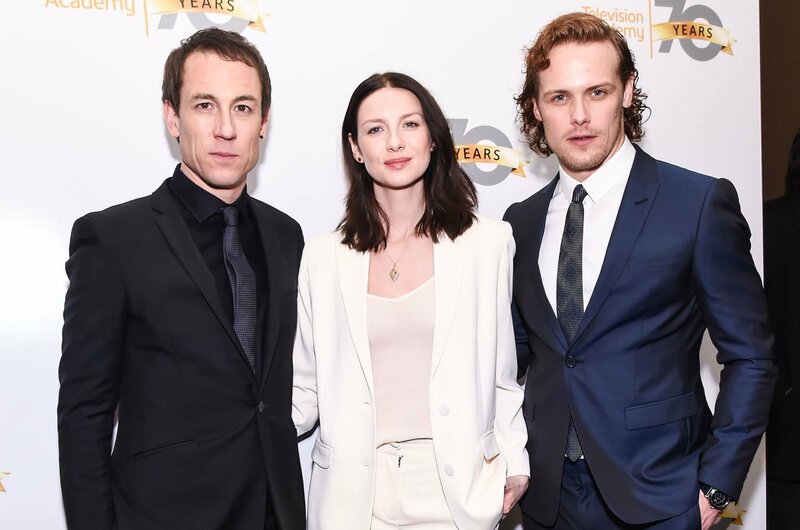 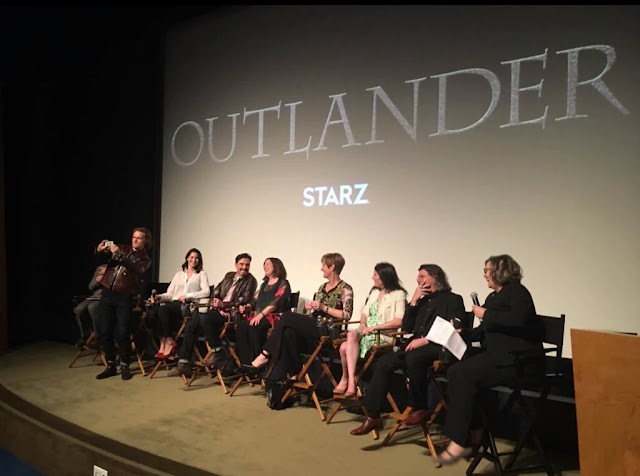 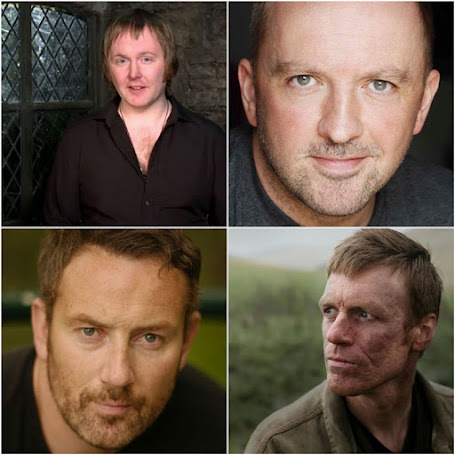 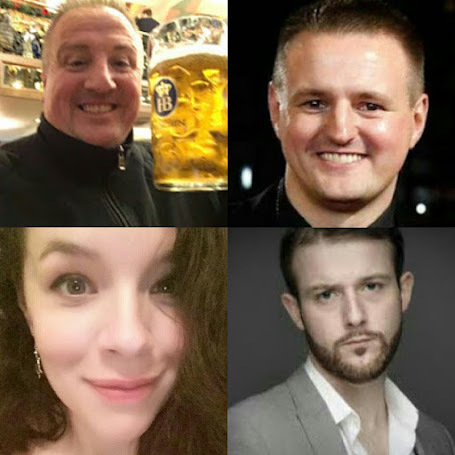 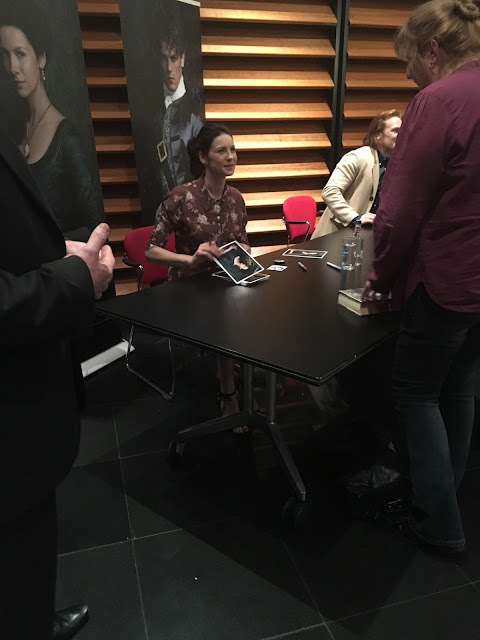 Sam's Outlander Press tour of Australia, Japan and then LA, with Caitriona Balfe and Tobias Menzies in LA along with production crew. 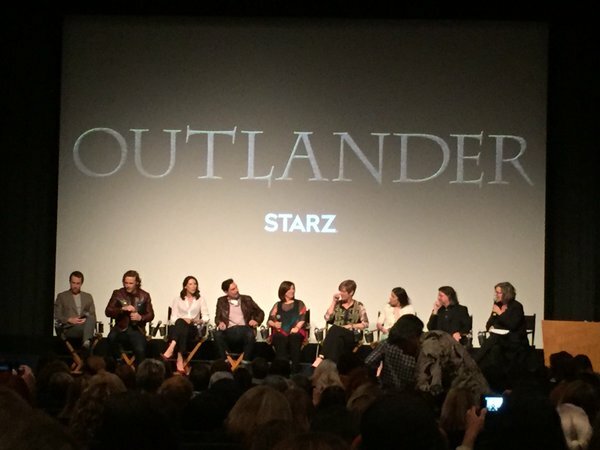 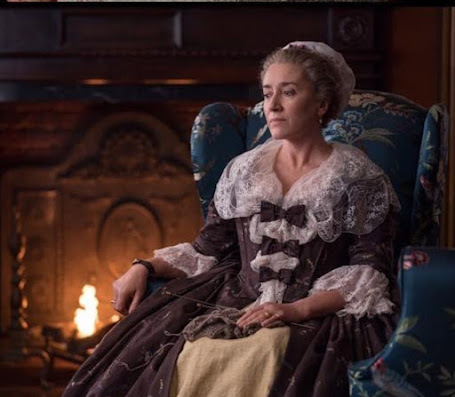 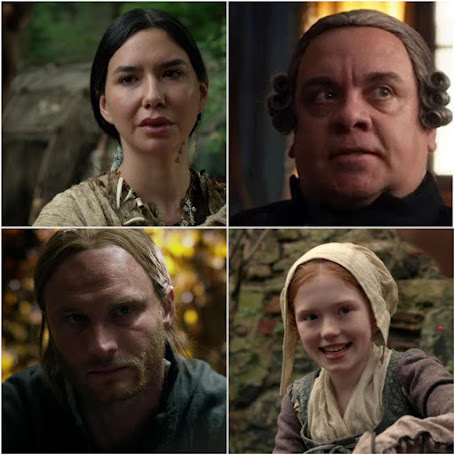 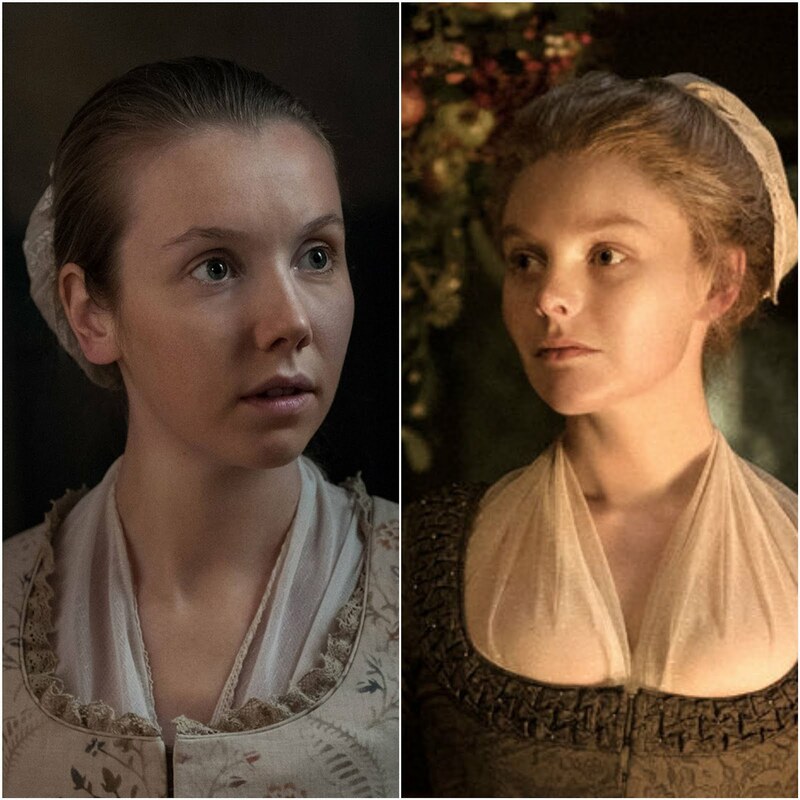 Ending with the season two Premiere in New York City! 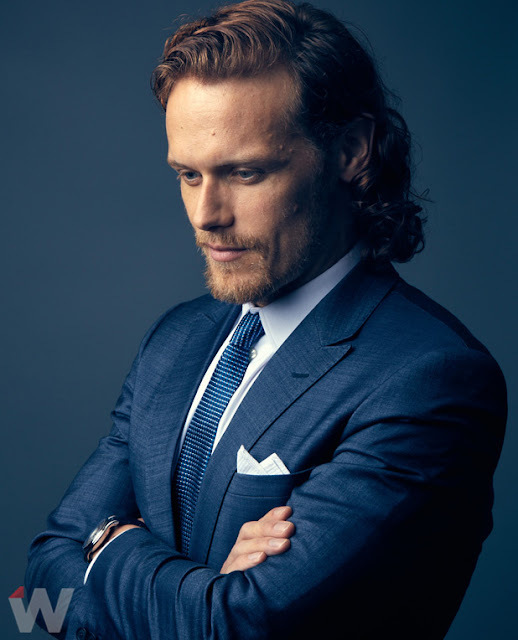 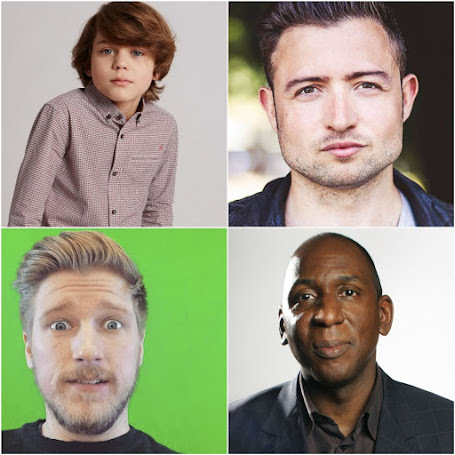 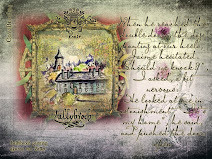 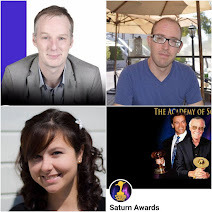 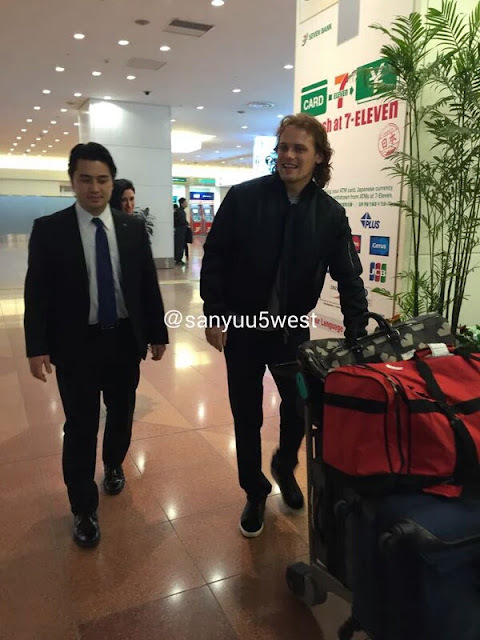 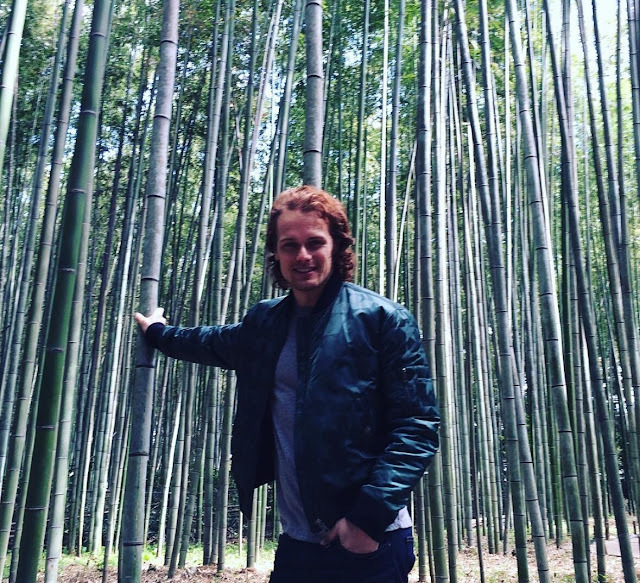 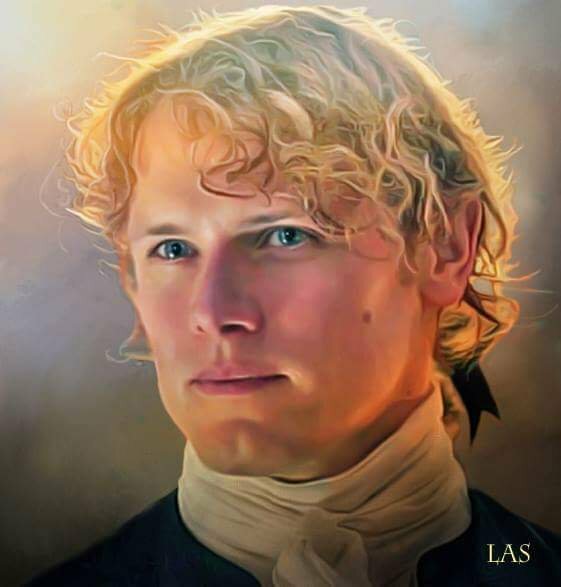 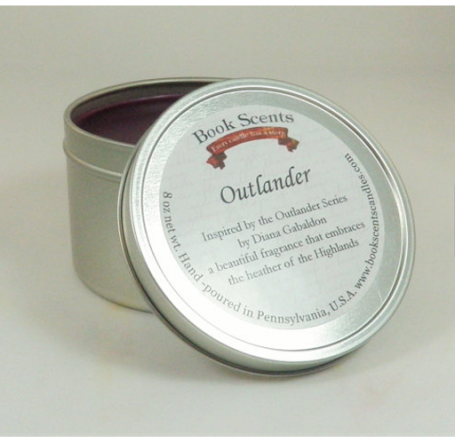 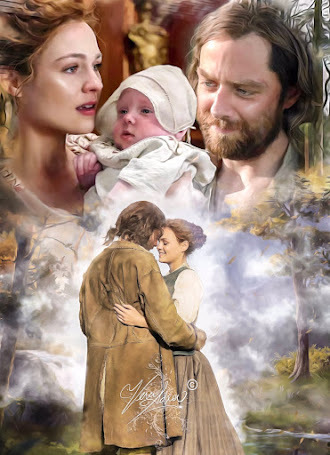 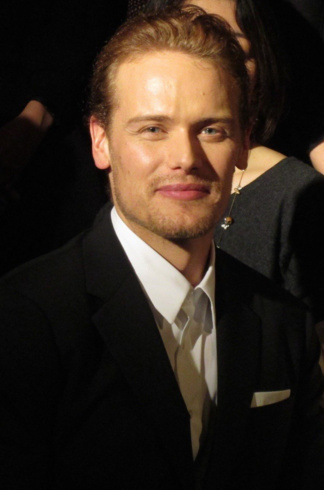 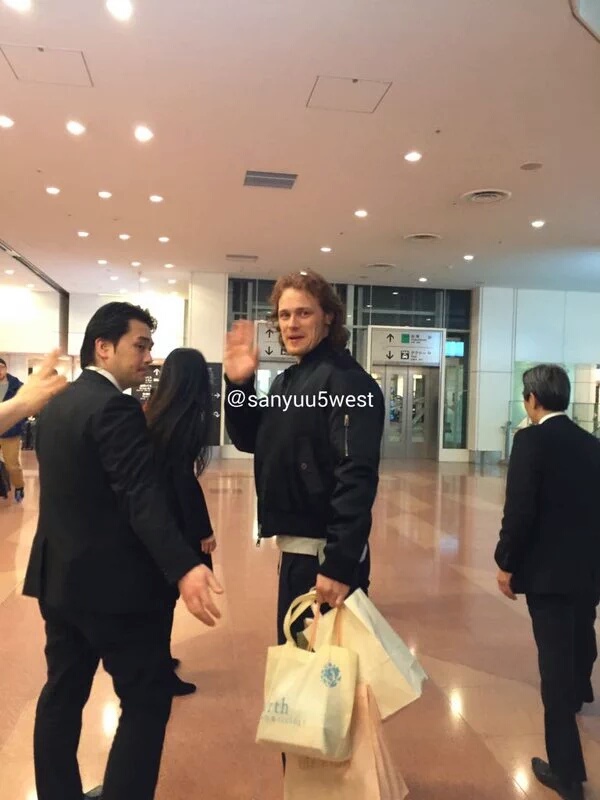 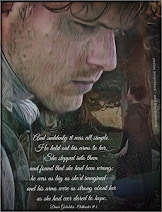 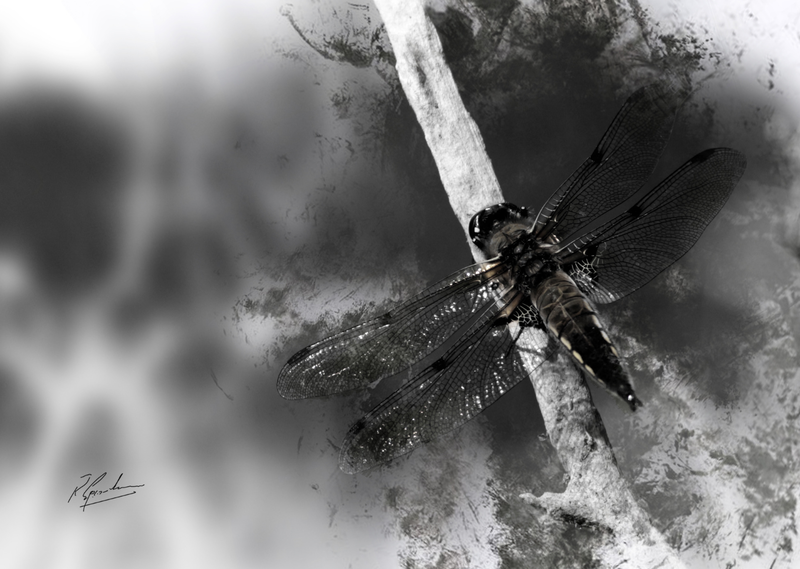 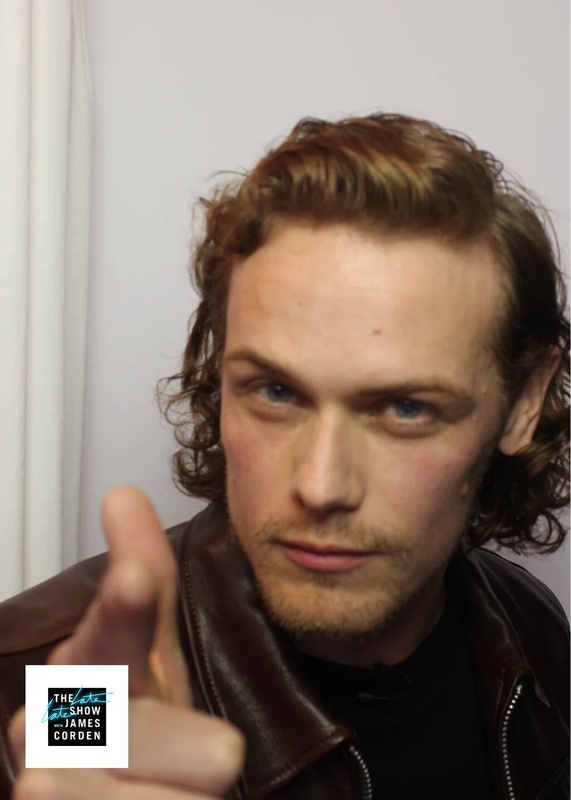 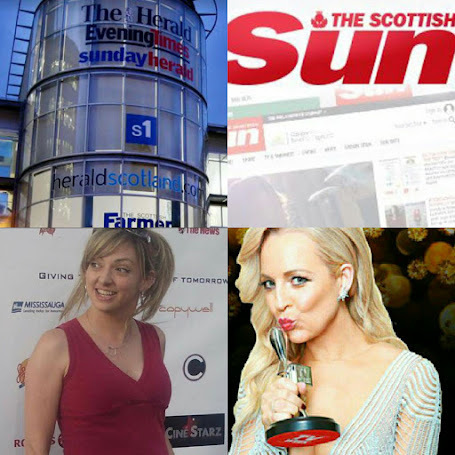 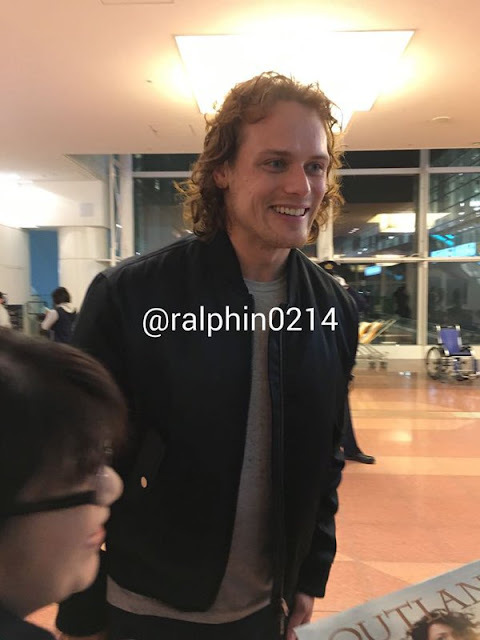 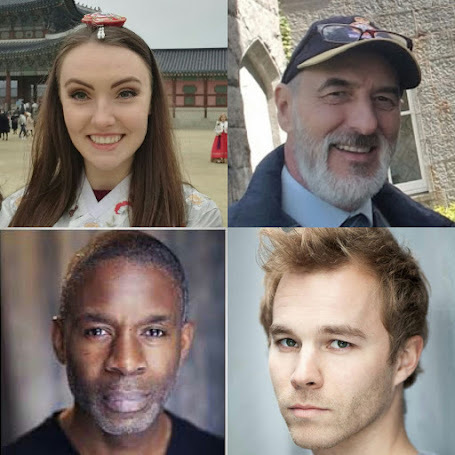 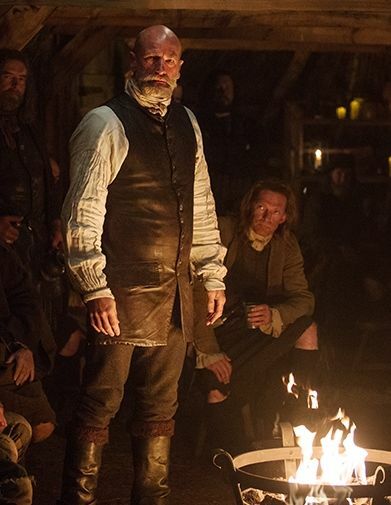 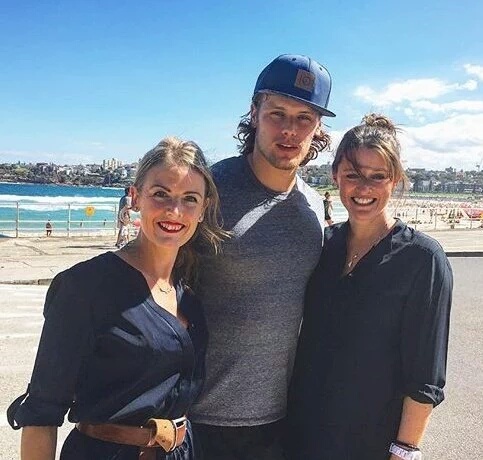 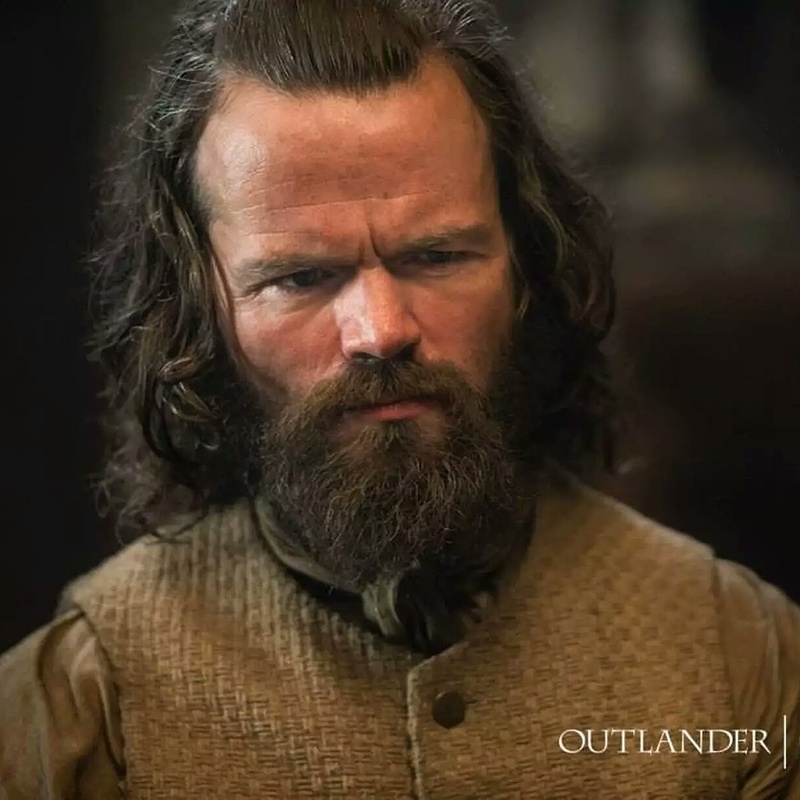 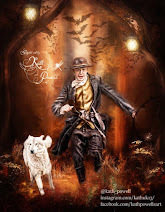 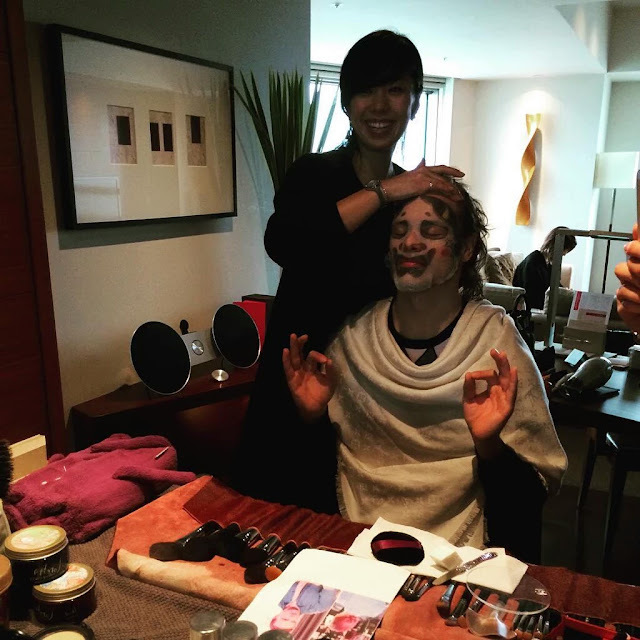 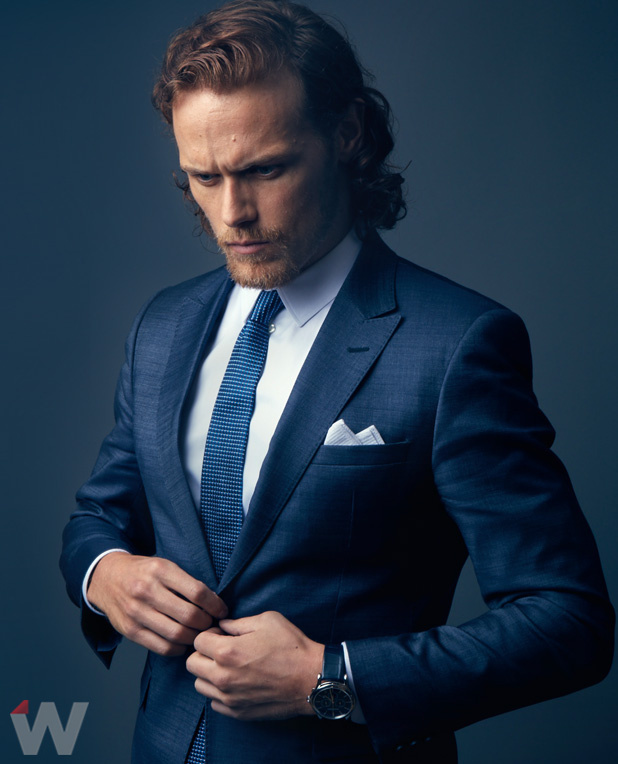 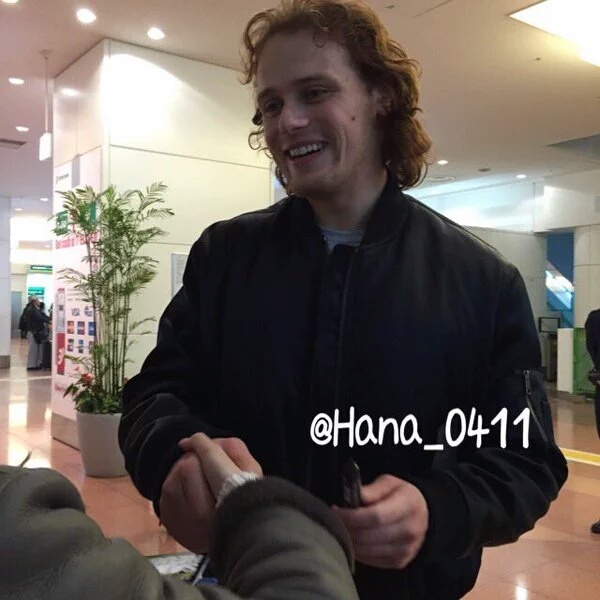 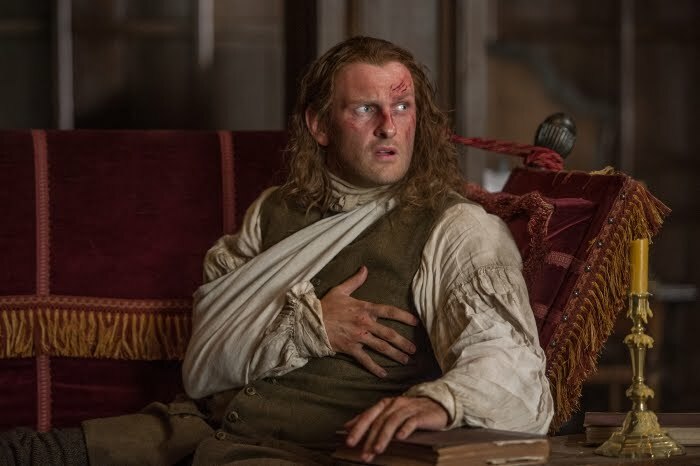 We will add photos as Sam travels and appears! 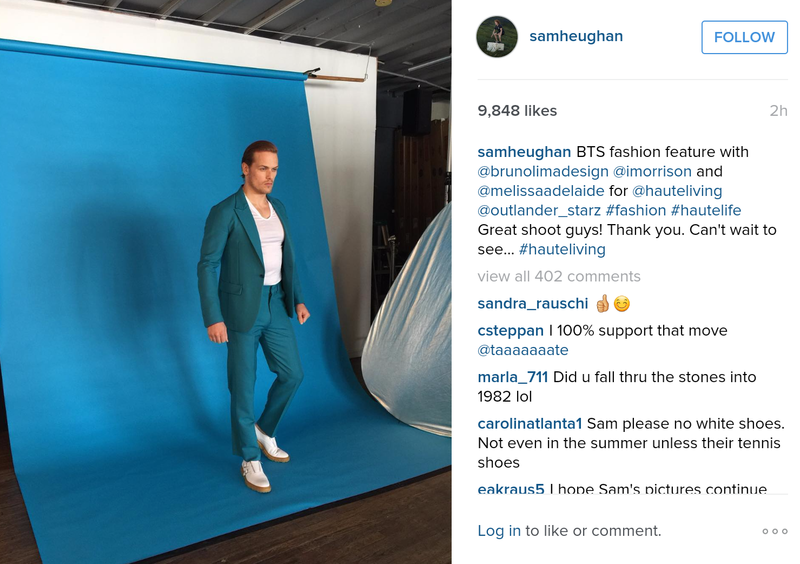 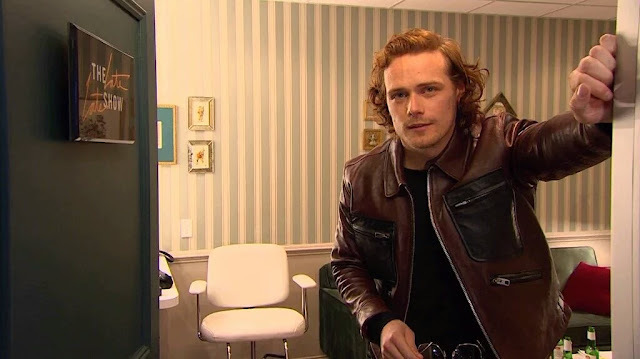 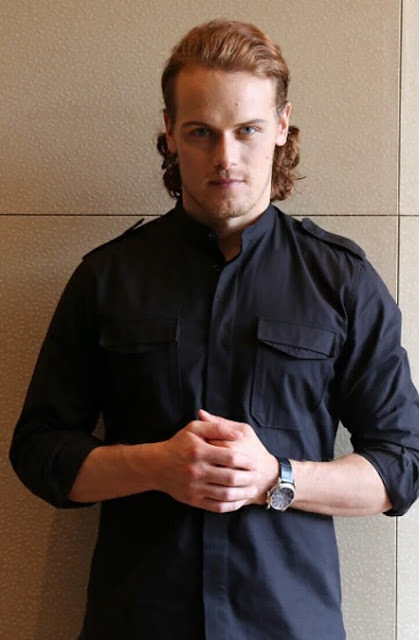 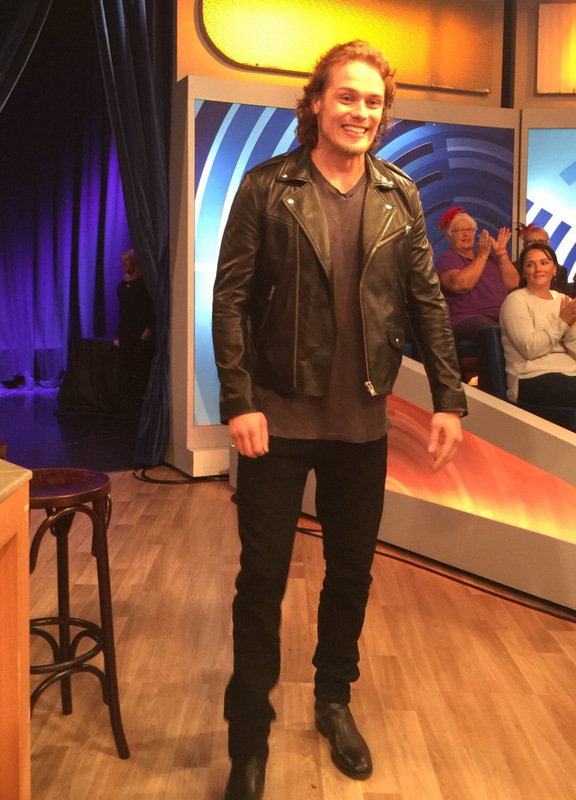 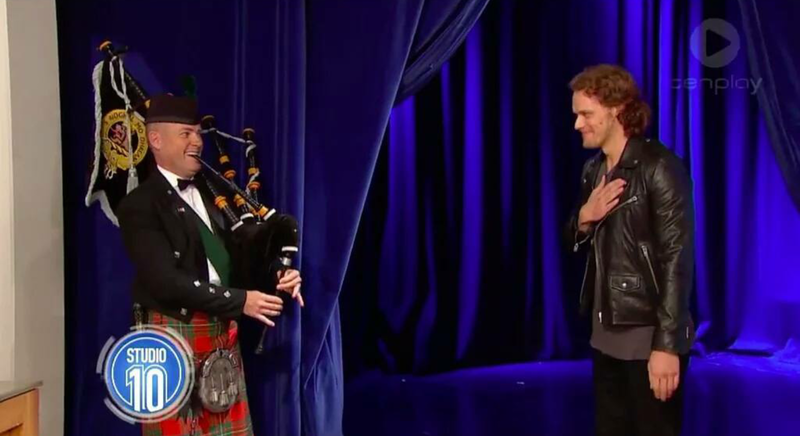 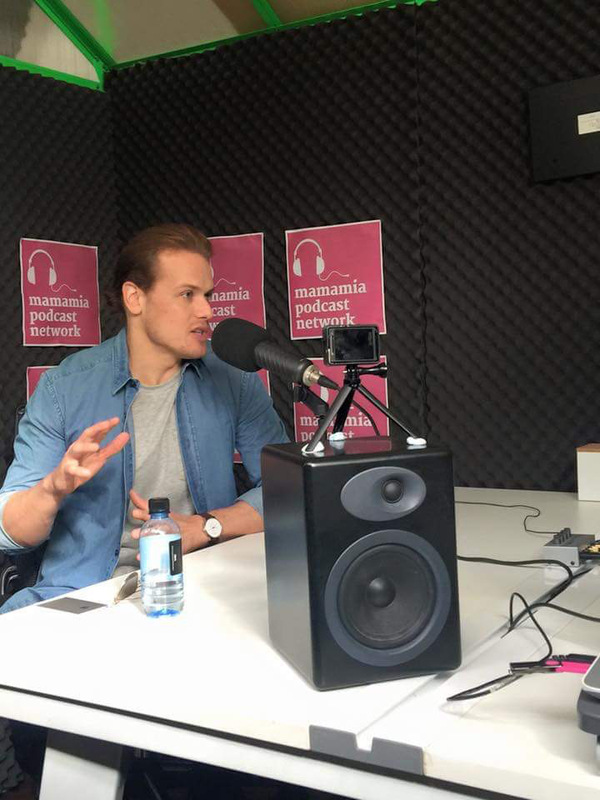 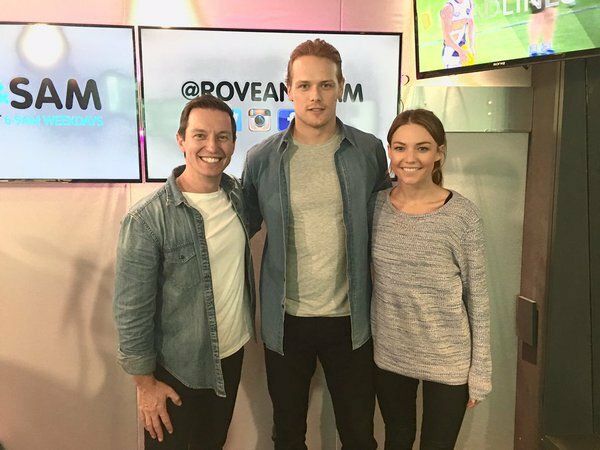 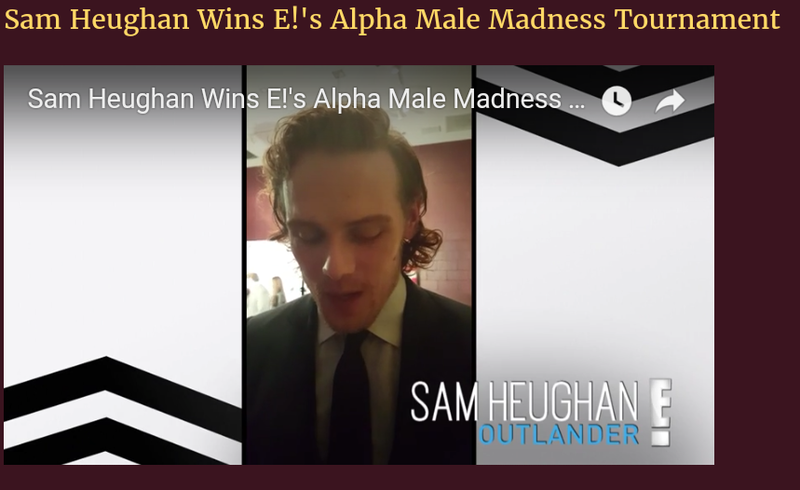 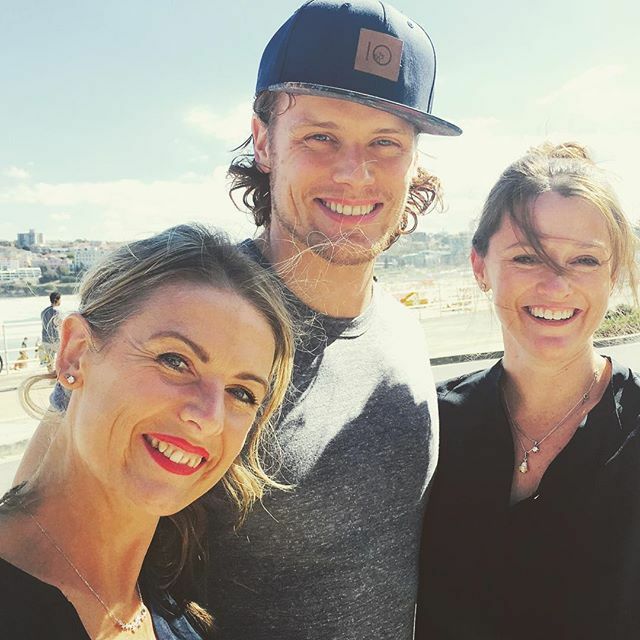 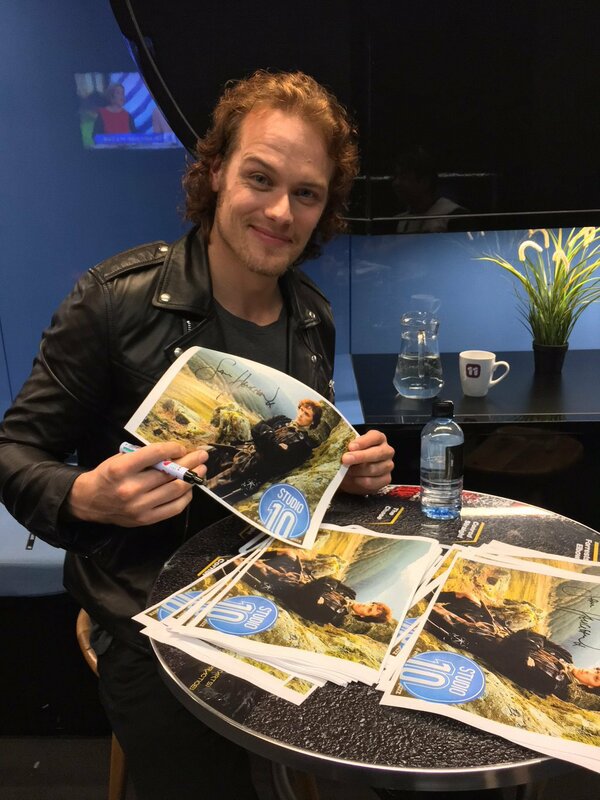 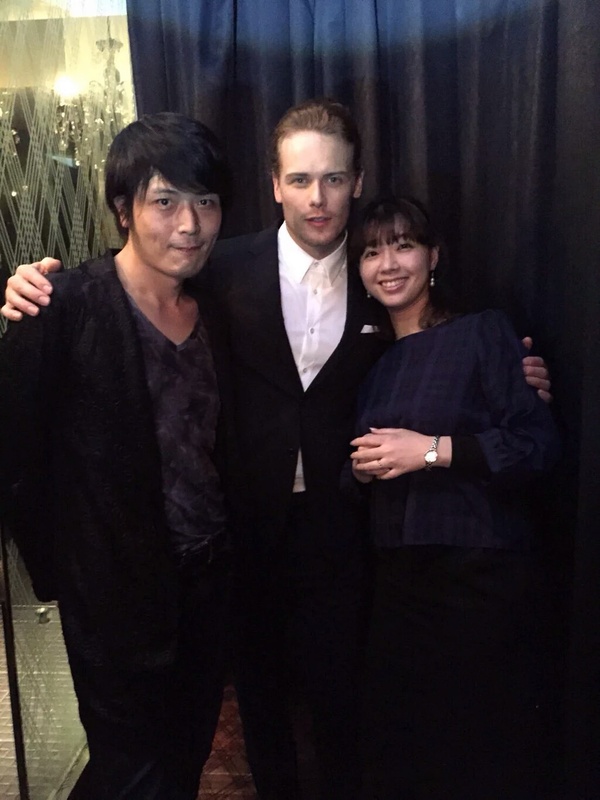 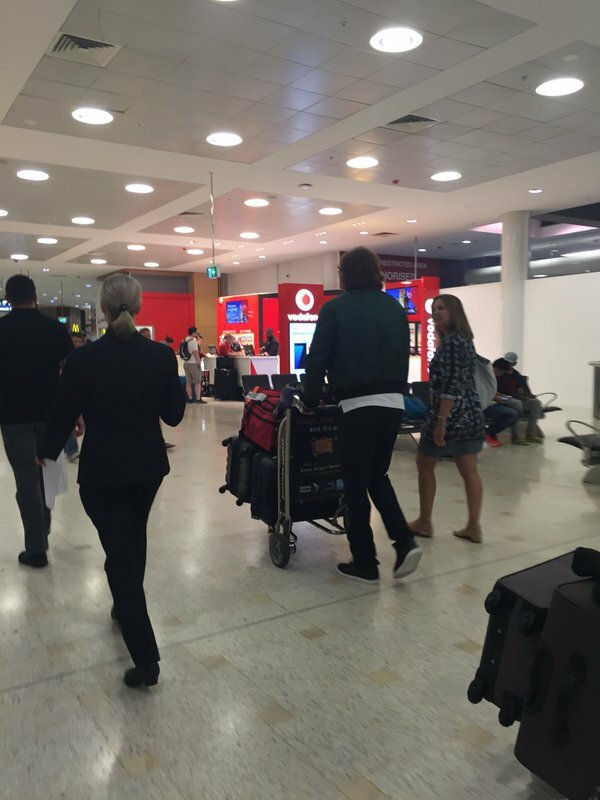 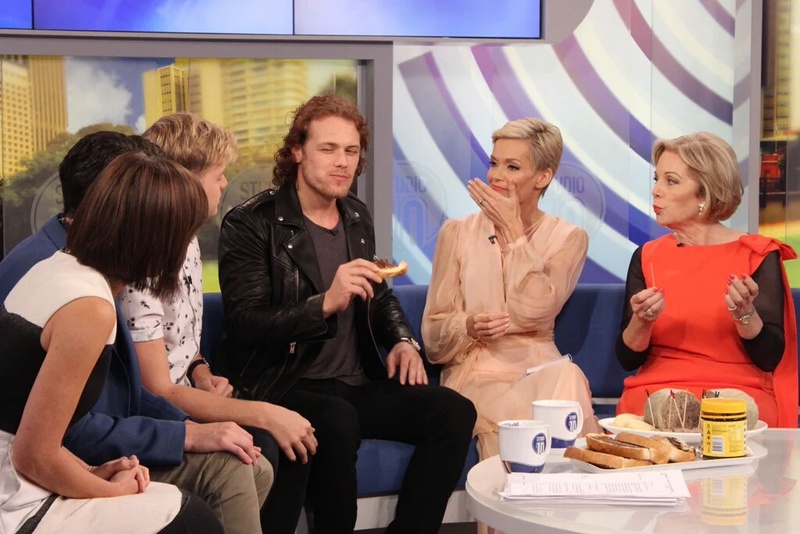 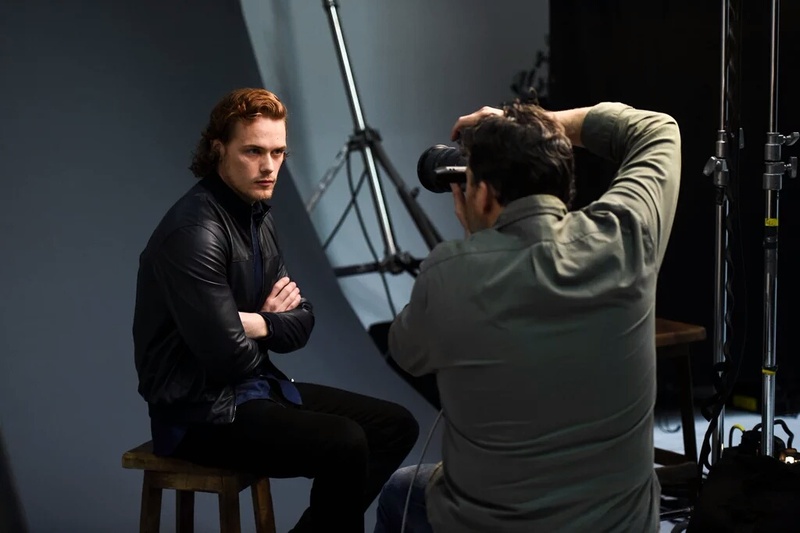 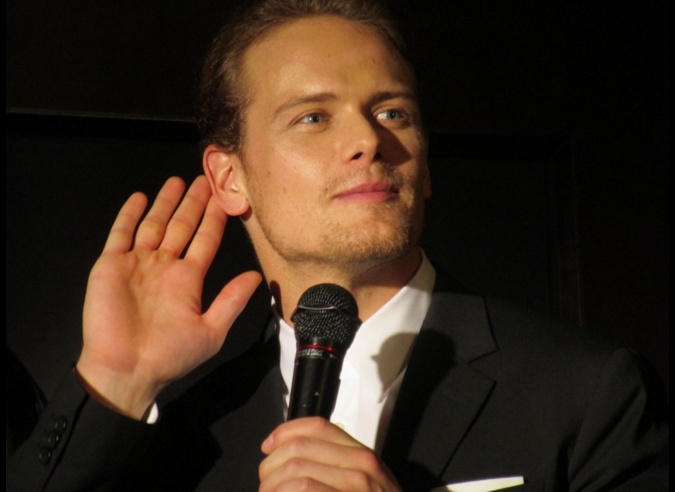 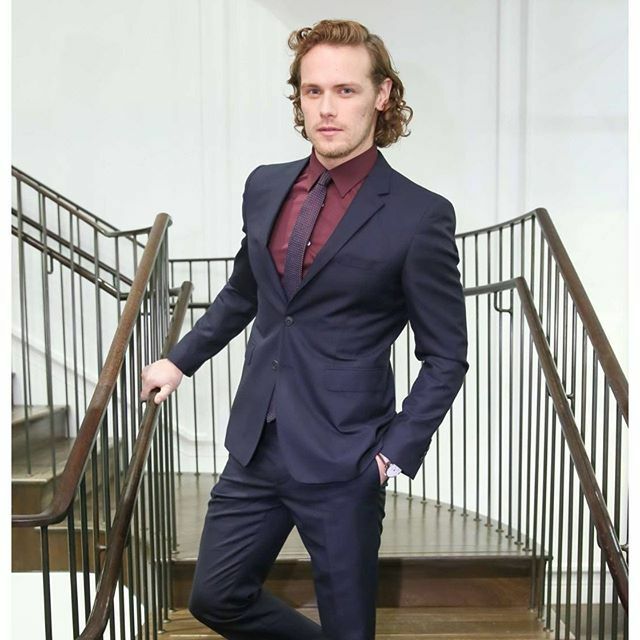 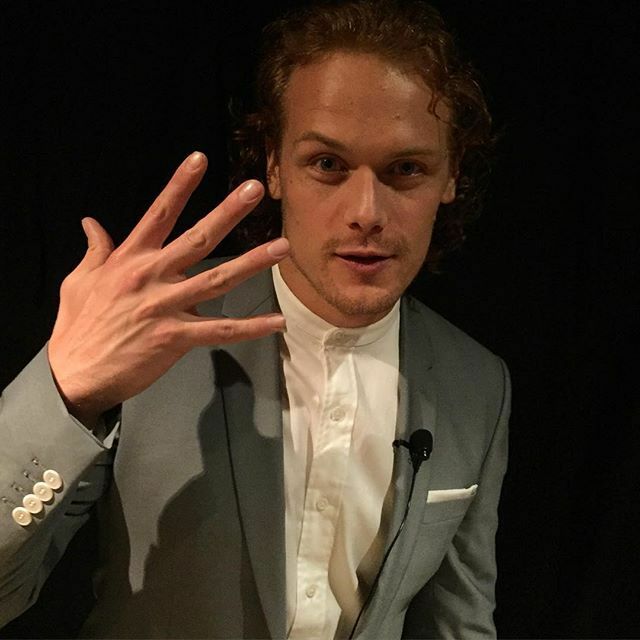 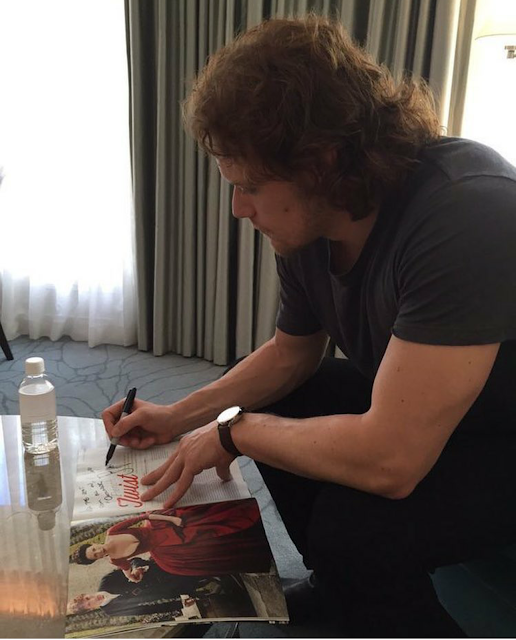 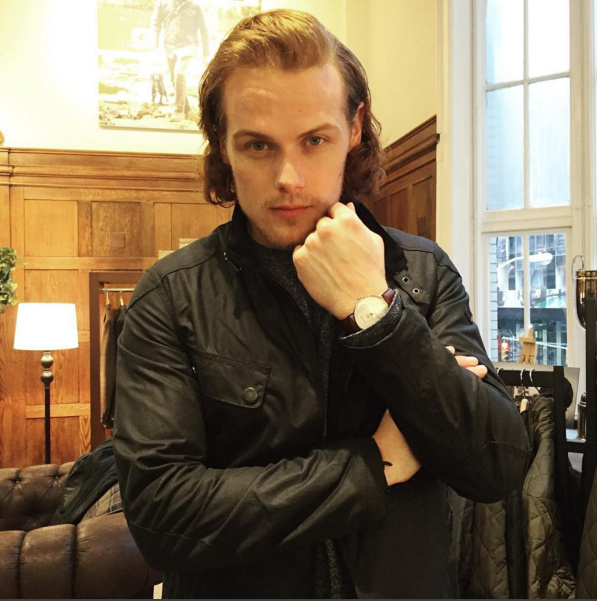 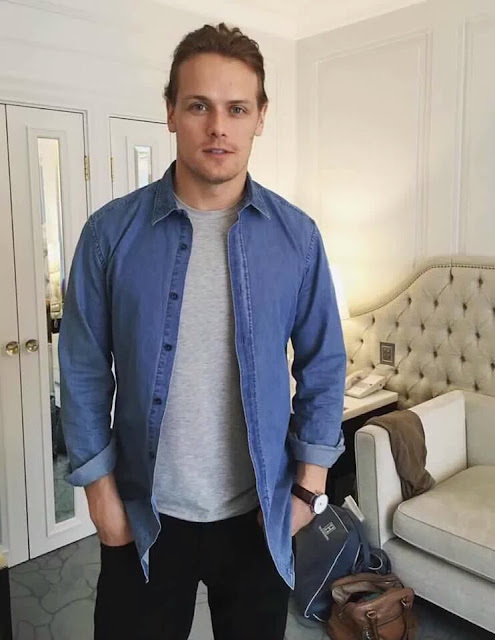 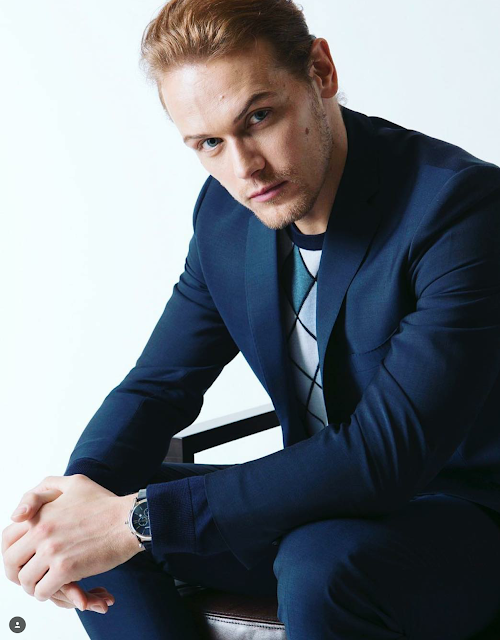 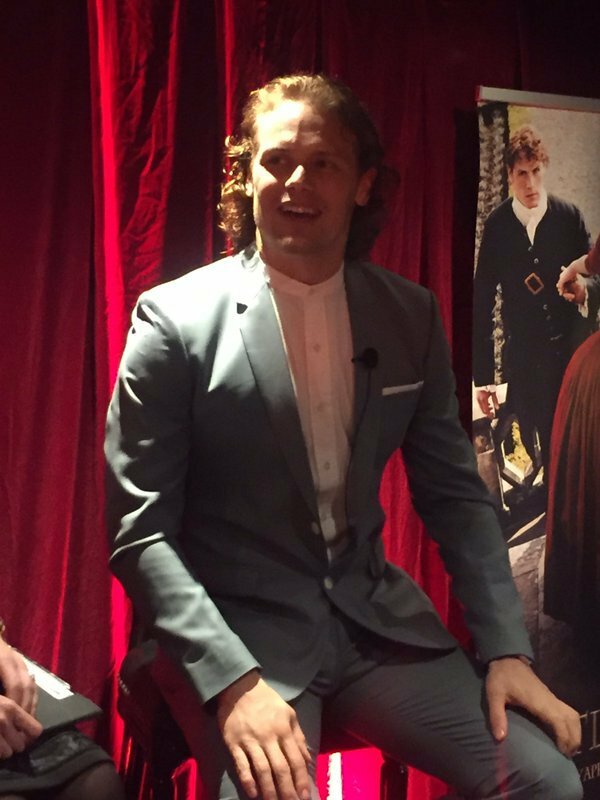 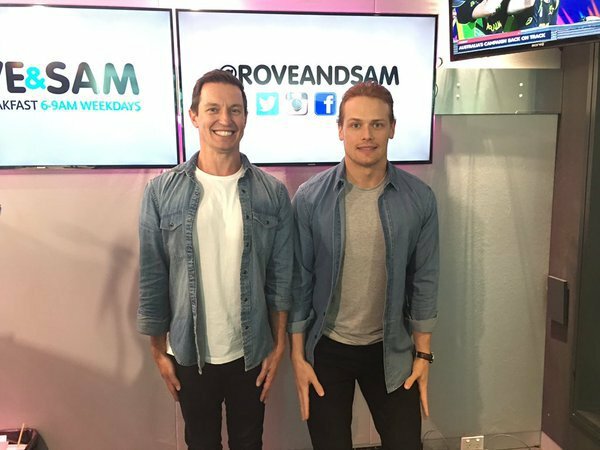 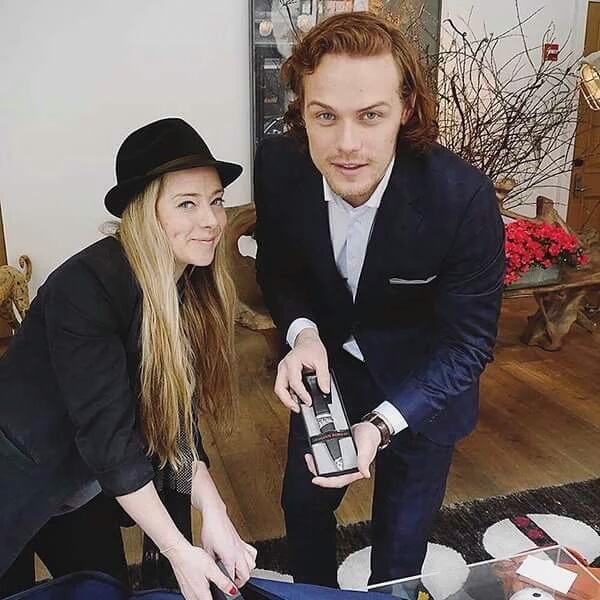 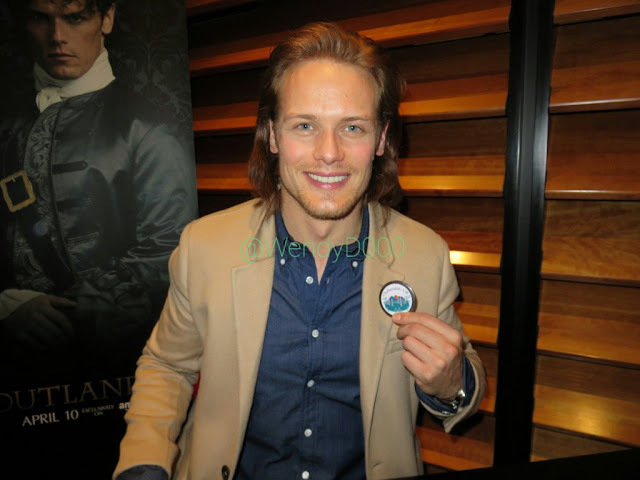 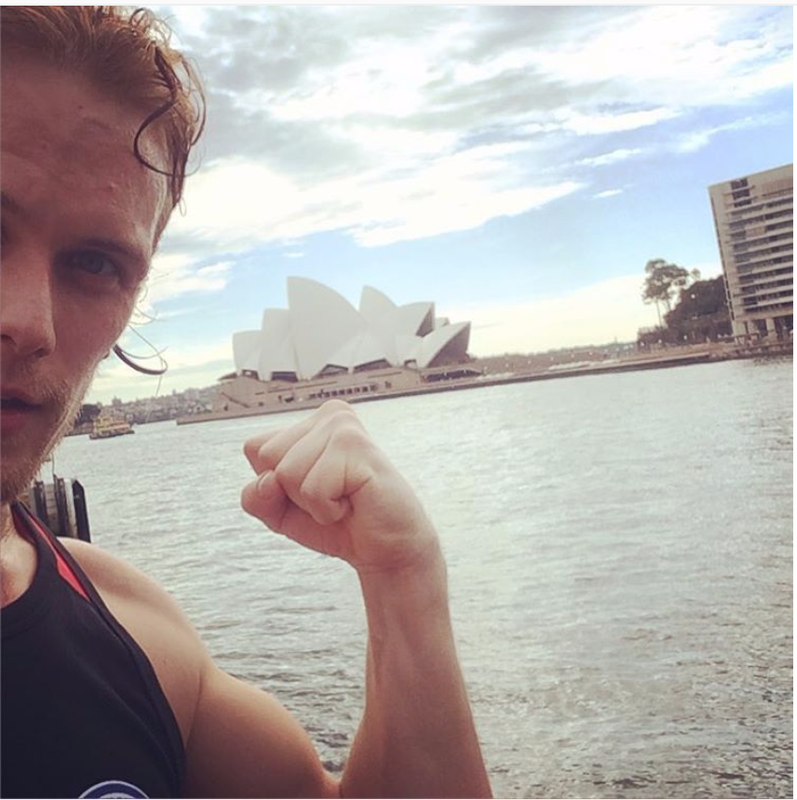 Sam's Instagram calling Oz a little beauty. .
https://t.co/L7YfOjYuqK for video interview of radio show.. In the States Kicking off the Press Tour! 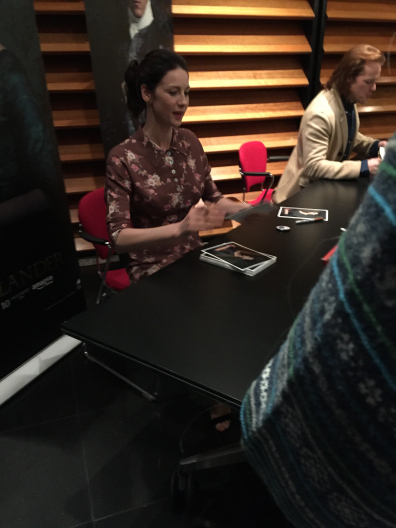 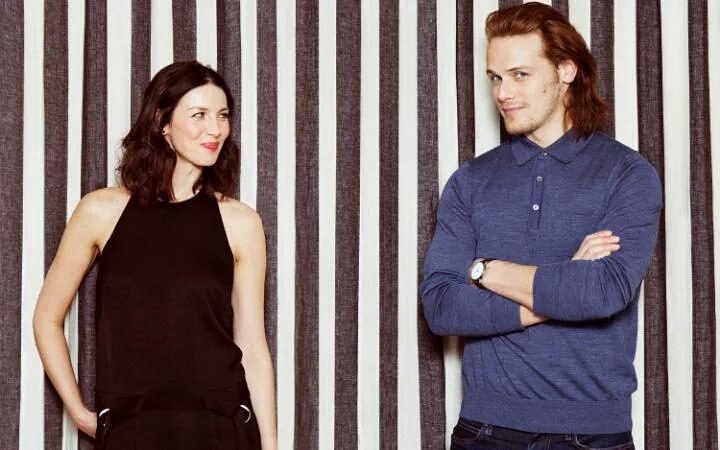 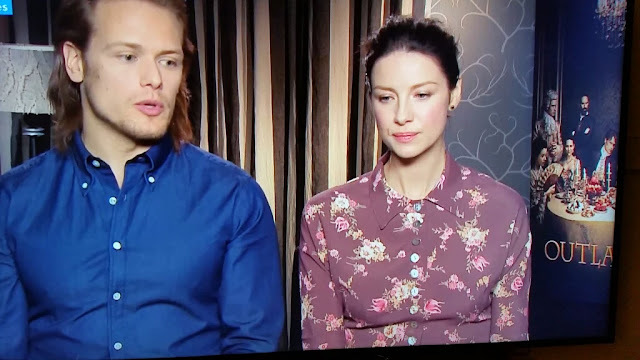 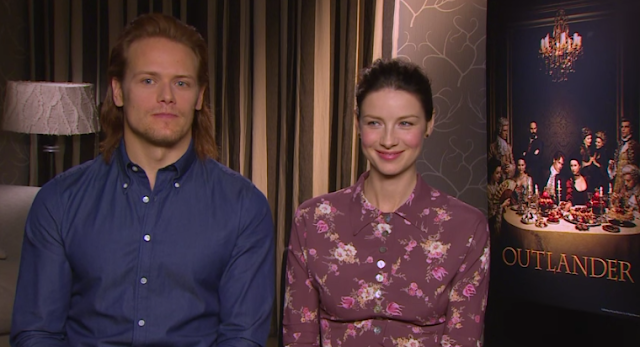 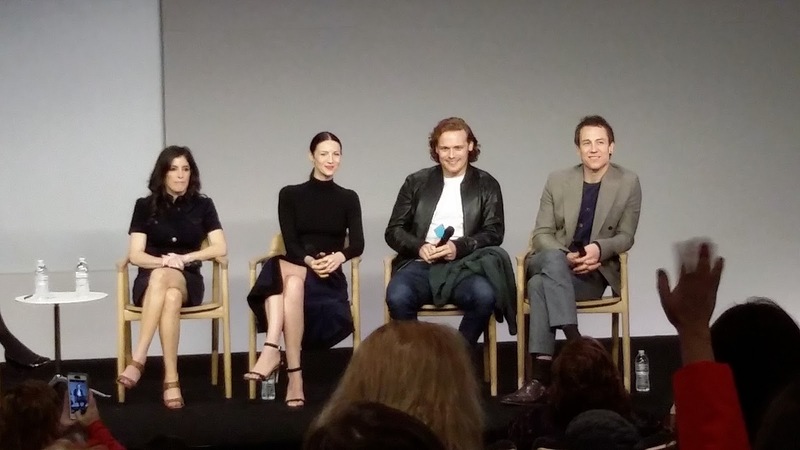 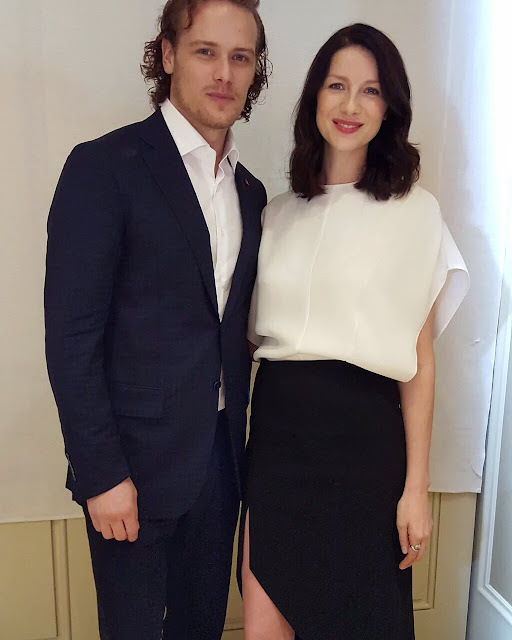 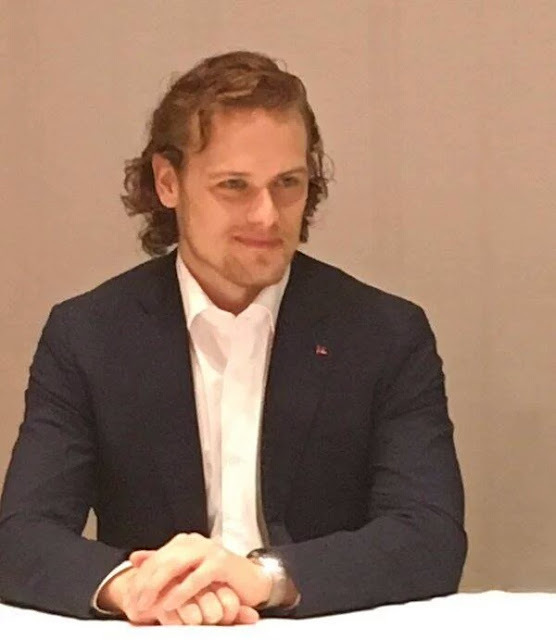 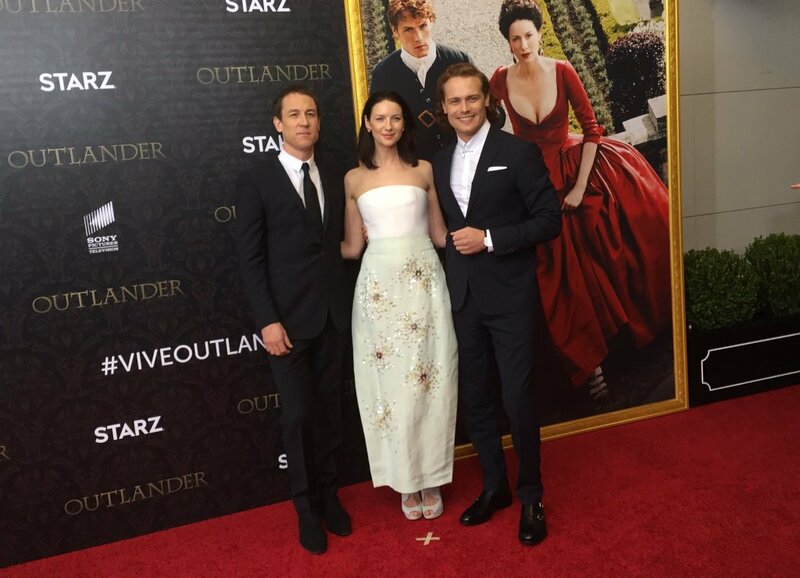 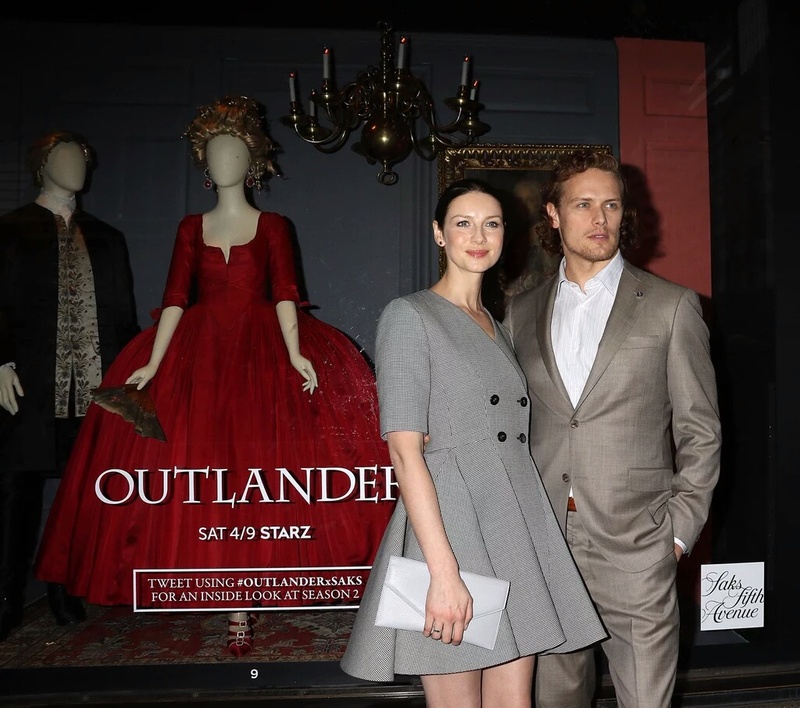 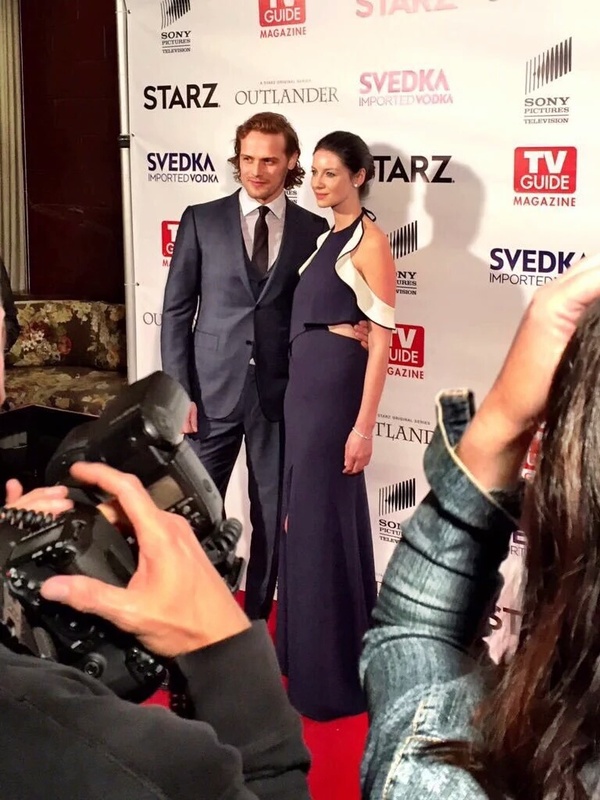 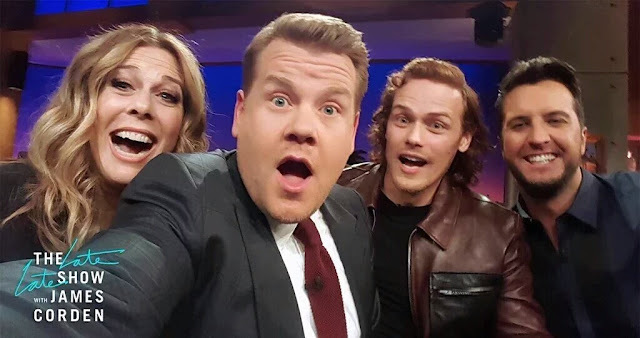 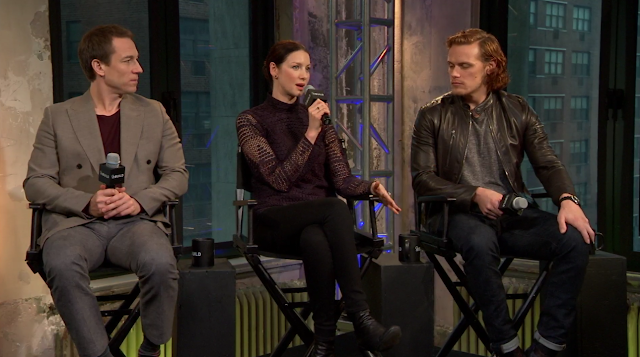 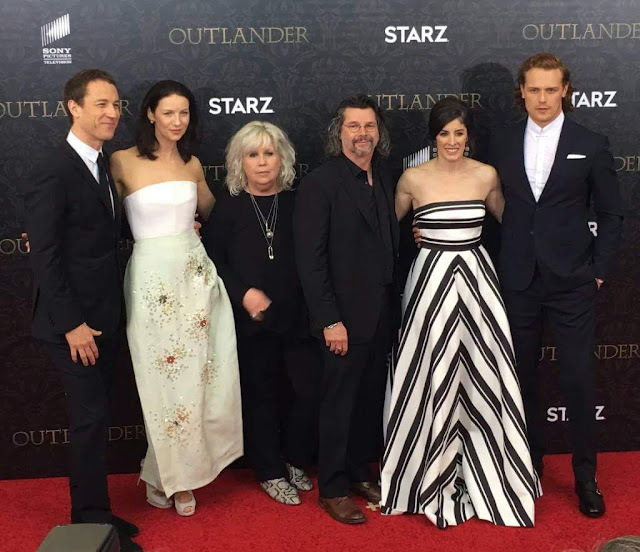 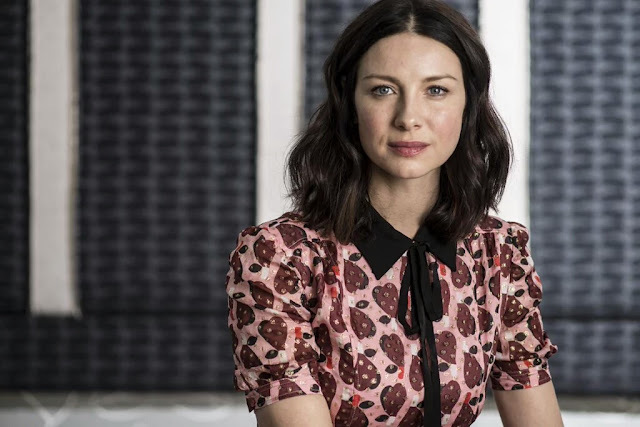 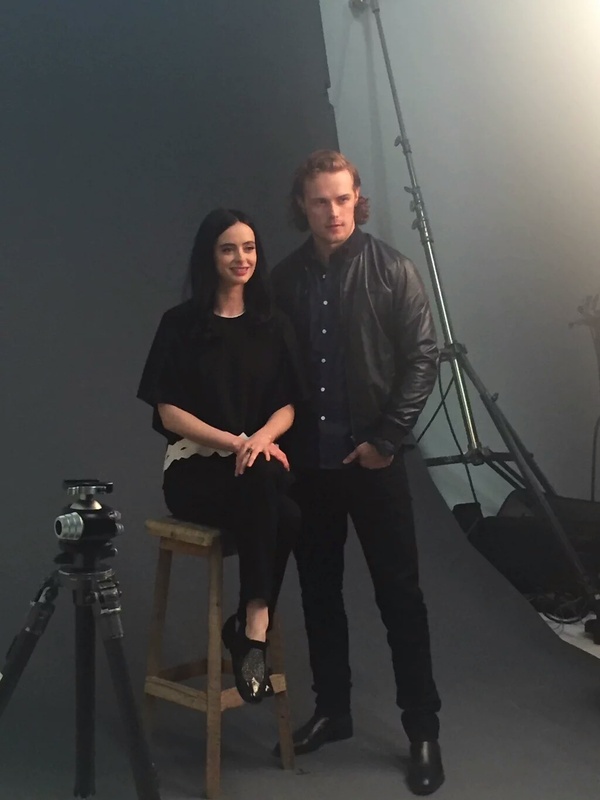 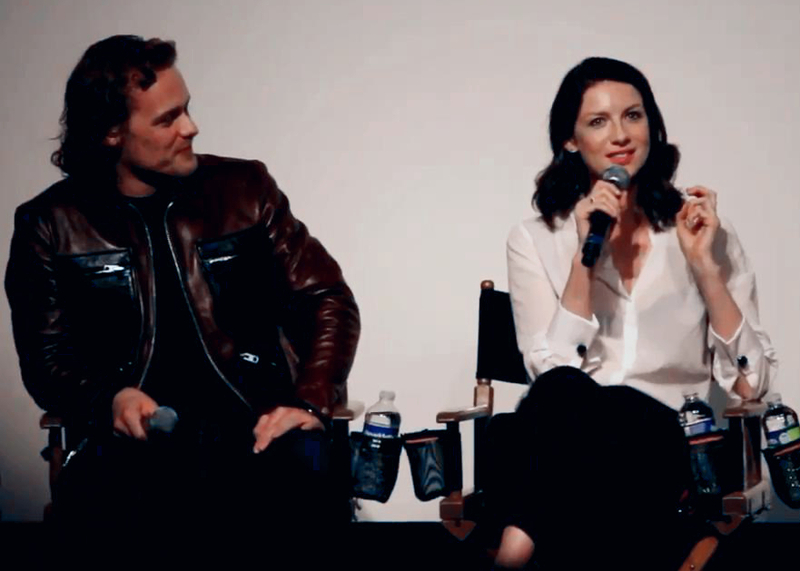 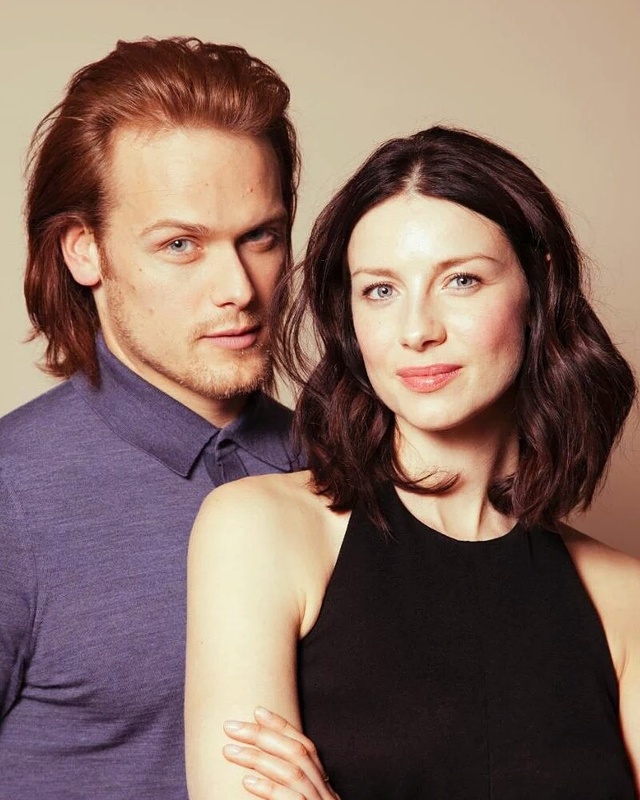 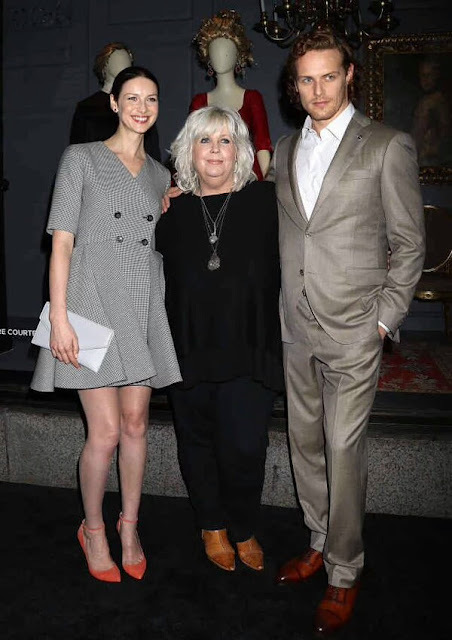 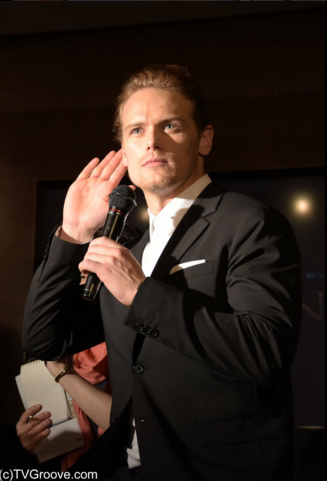 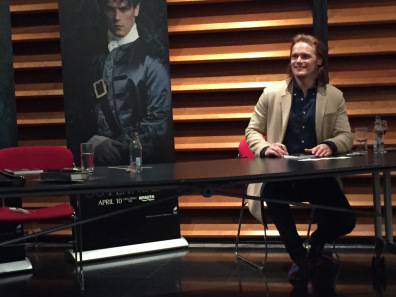 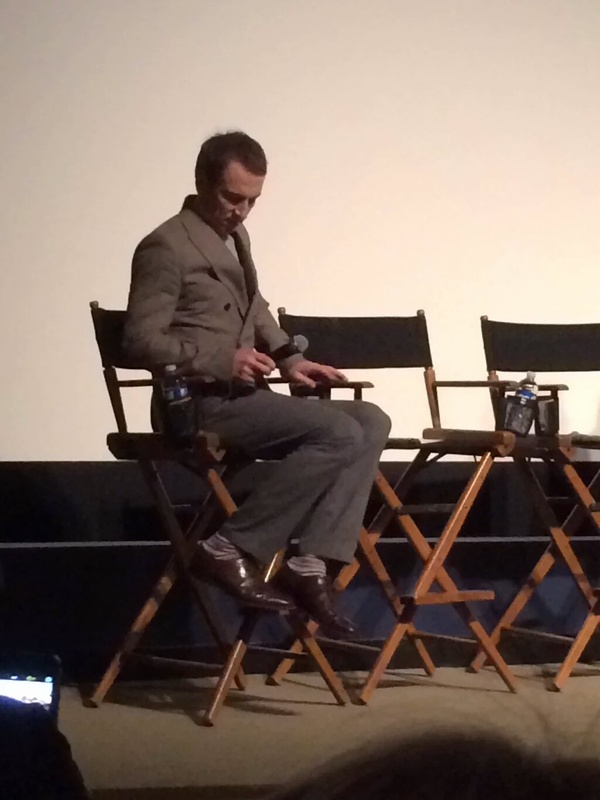 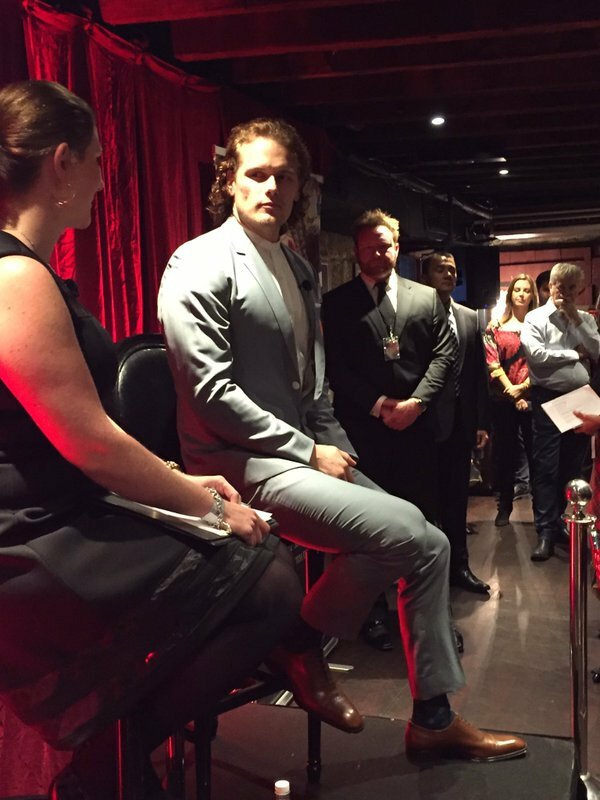 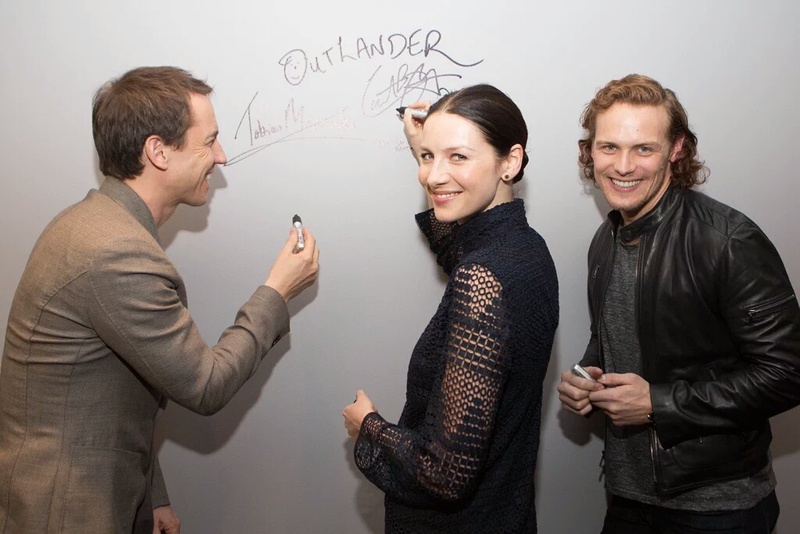 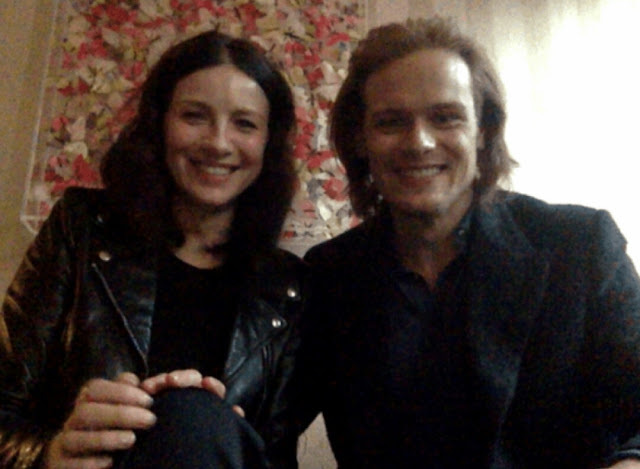 Caitriona Balfe joined Sam on the first Press Tour event, for Outlander Primed! 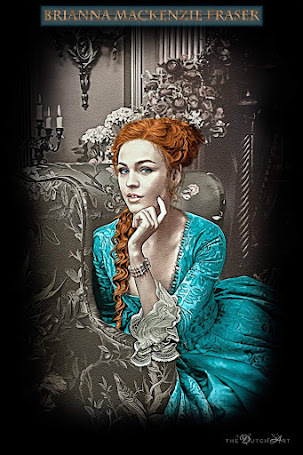 Thanks for this interesting post. 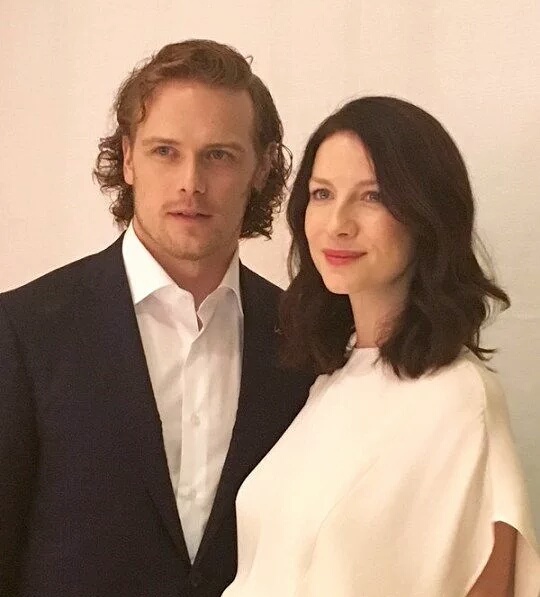 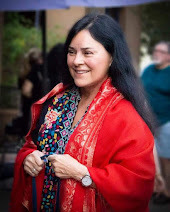 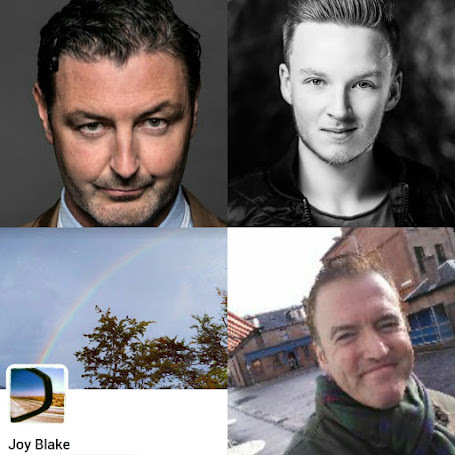 All photos are quite nice. 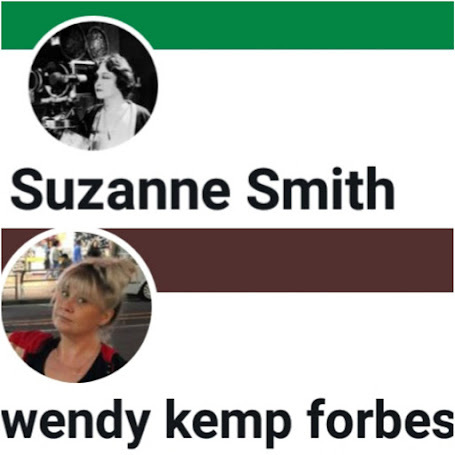 Keep sharing such posts. 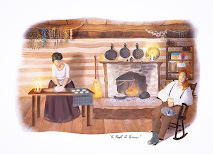 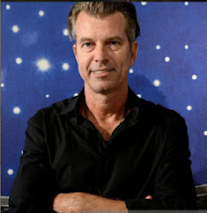 We have been looking for a grand event space NYC for our 5th wedding anniversary party. 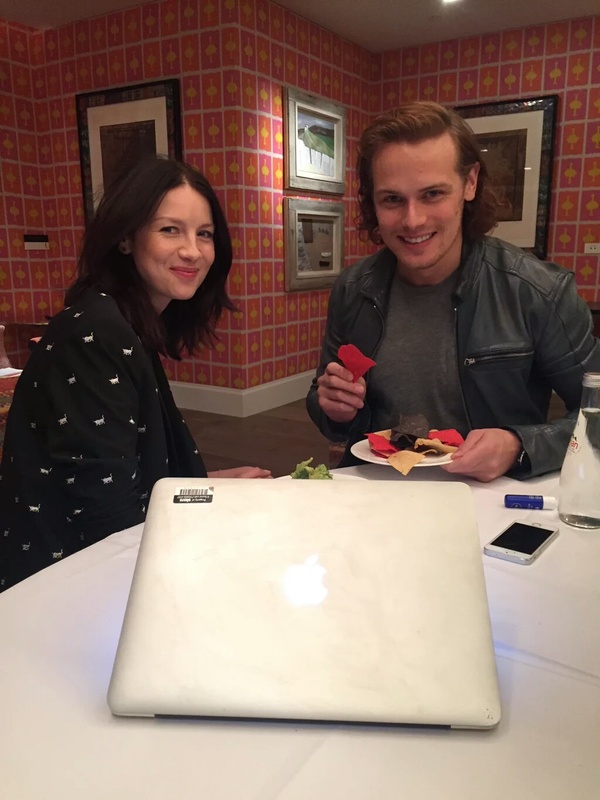 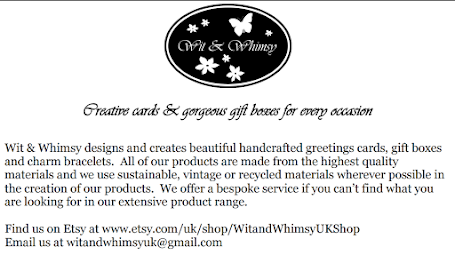 Planning to invite all our loved ones.